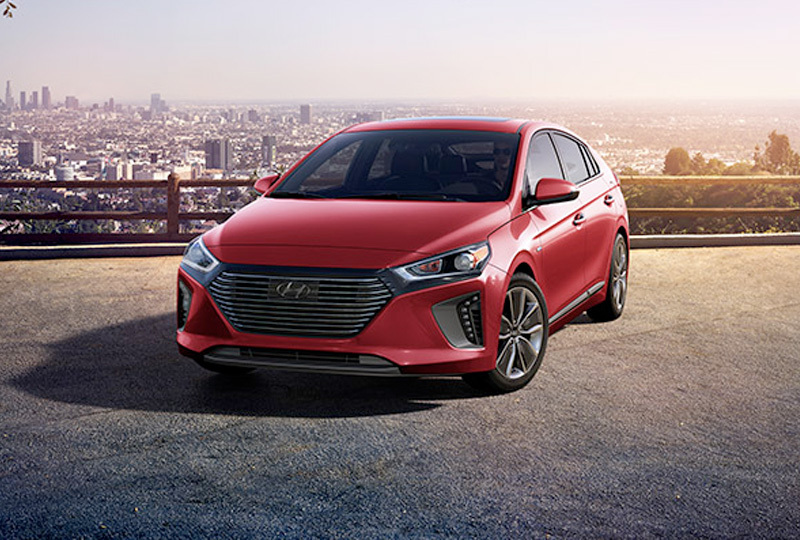 The 2018 Hyundai Ioniq Hybrid from Tamiami Hyundai in Naples, FL, serving Fort Myers, Bonita Springs, & Estero, is a fuel-efficient car with modern features and premium comfort for the everyday driver. The flowing profile has chiseled curves and deep side scallops for an alluring design. Up front, you'll find the bold, attention-grabbing grille waiting to charge onto the streets. 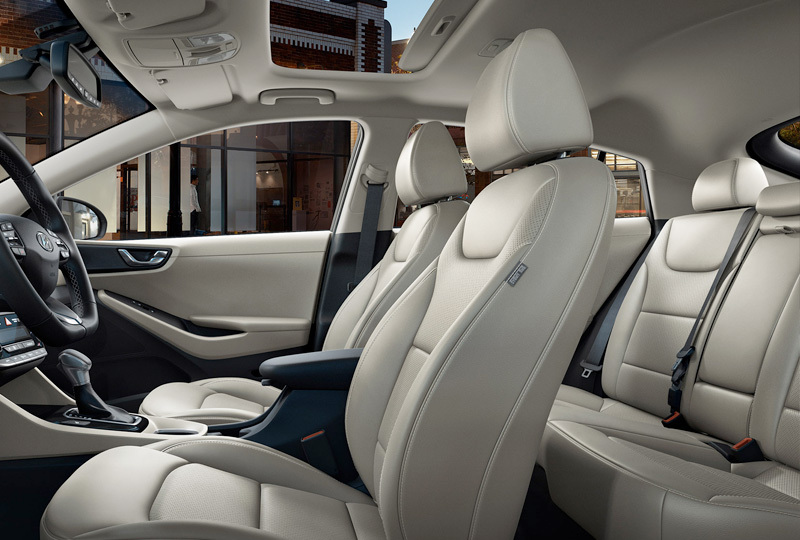 A 1.6L 4-cylinder engine and permanent magnet motor combine to produce 139 horsepower and 59 MPG on the highway.1 Cozy up with premium cloth seats and dual-zone automatic temperature control, which keeps the cabin at the optimal climate. If you need to pack a larger load than normal, 60/40 split-folding rear seats can collapse to provide extra storage space inside the vehicle. Your proximity key allows for easier entry, and the push-button ignition lets you quickly begin your new adventure. 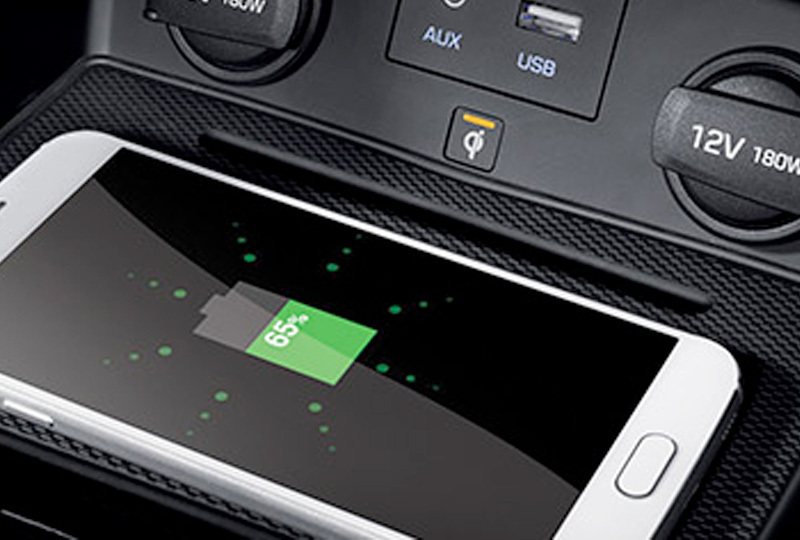 Standard convenience features include Bluetooth wireless technology, a rearview camera, and the 7-inch display audio system with a high-resolution touchscreen. Today is a great day to buy a new Hyundai! Browse our 2018 inventory online, and then visit our showroom located at 6780 Airport Road N, Naples, FL 34104. 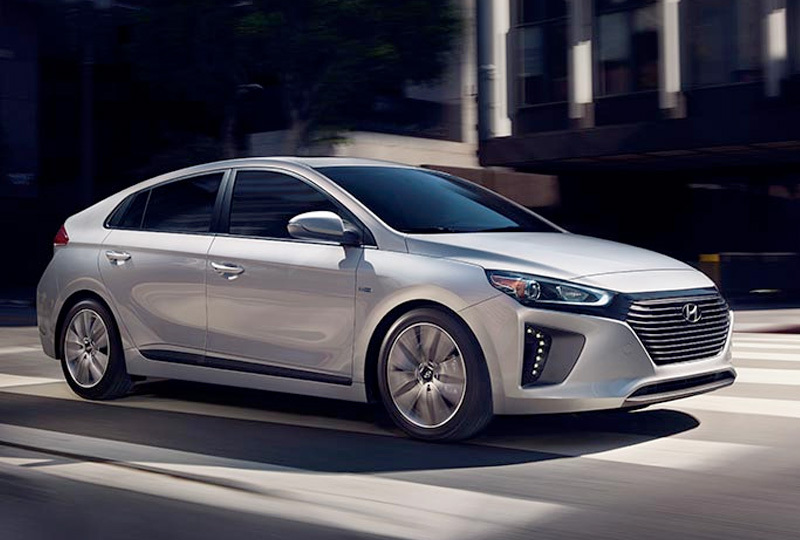 We'll send you home in the 2018 Hyundai Ioniq Hybrid you've always dreamed of!